Do you have the courage to be a "red hen?" 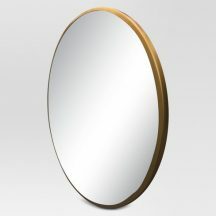 How do you see yourself? How does it make you act?